Vivi's a little too gentle for his own good. He ends up doing all the chores Seifer tells him to do, although that doesn't stop Vivi from looking up to Seifer because of his strength. 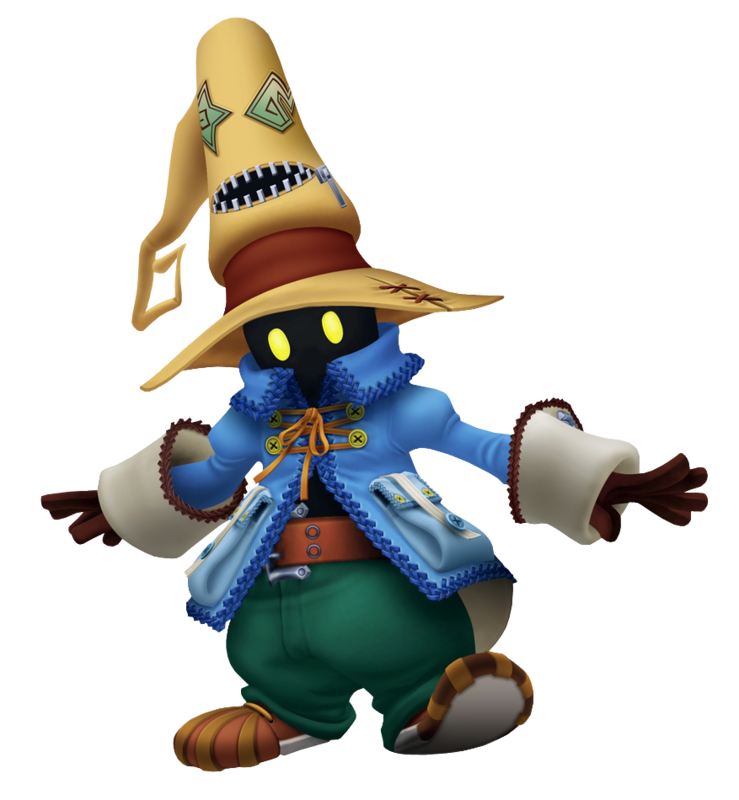 The data version of Vivi was corrupted by a Nobody during the Struggle tournament. "He" even fought against Seifer and amazingly won. After Roxas defeated the impostor, it reveals its true form. Once the Nodoby was defeated, the original data Vivi retured wondering what he was doing in the competition. The Nobodies take on Vivi's form again while Roxas and his "friends" inspect a tunnel that reportedly had some weird stuff going in it. In the real Twilight Town, Sora found the real Vivi calling for help when Seifer and his gang were attacked by Nobodies.